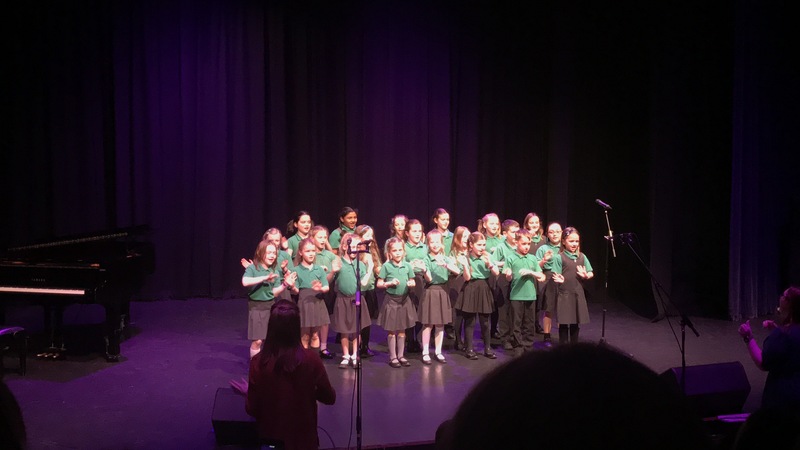 Tonight, the Year 2 and 3 choir performed amazingly at the Rock for Hope school choir competition at Spinney Hill Theatre. It was an amazing experience and for some, the first time they had performed on stage to a big audience! 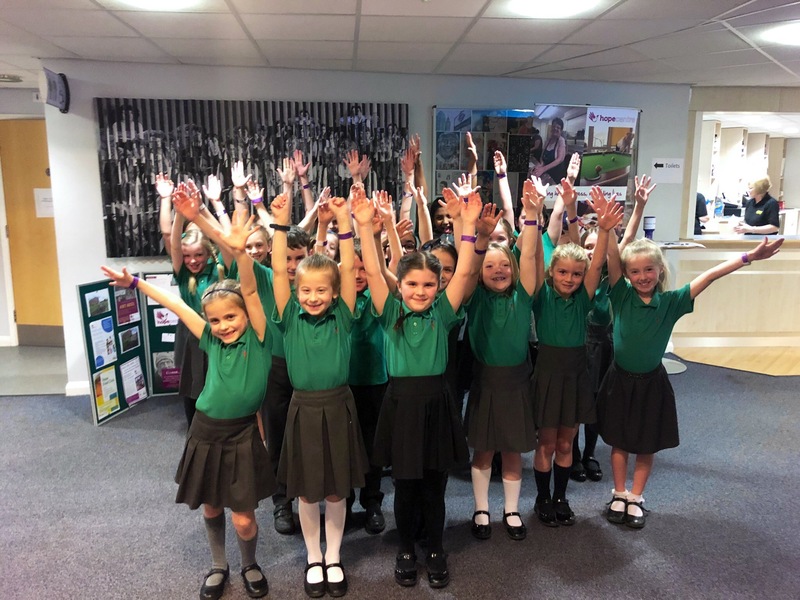 We chose to sing Wonder and the choir sang beautifully with some brilliant dance moves too. Myself and Miss McGarrity were so proud and Mrs Rosevear had tears in her eyes as she met us backstage after watching our performance. 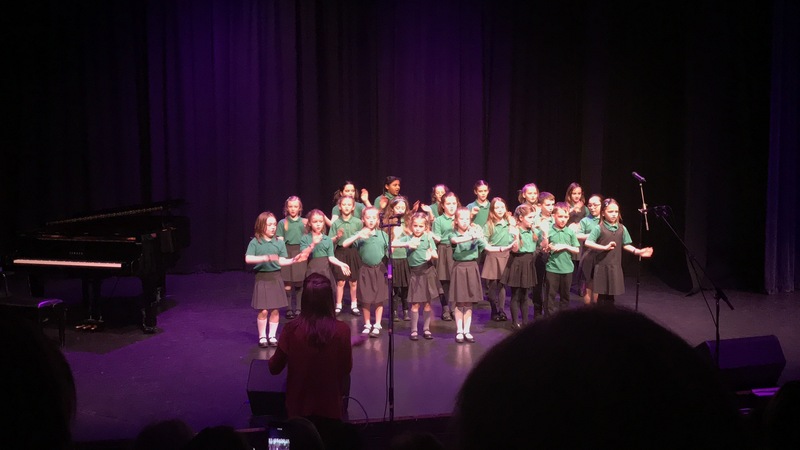 Although we didn’t win, we were very gracious to the other schools, congratulating them on their performances and we are proud of the amount of money raised for The Hope Centre. The feeling we all had when we stepped off stage is one we will never forget! Thank you to all the parents who came to support us, it was so lovely to see so many faces in the audience. 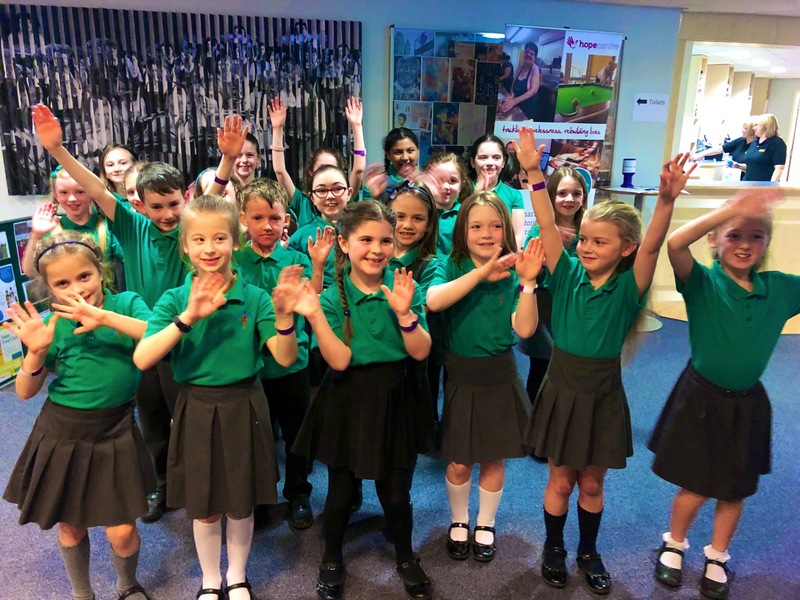 If you have any pictures or videos of our performance, please do send them on to us so we can share with the choir and show them how good they were!